Finding the right parts and accessories from all your favorite manufacturers shouldn't be a time-consuming hassle. Here at Cycle Parts Nation, we are your one stop shop for great prices and a diverse selection for all of your powersports needs. 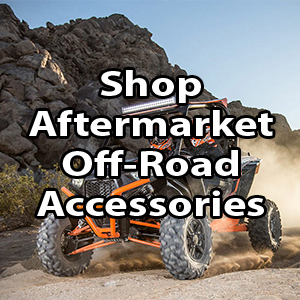 Whether looking for important items to make your favorite ride run like new or apparel to ride in style this season, our selection of motorsports parts and more has you covered. Since we understand that the world of powersports is a varied experience with a range of vehicle types in the mix, our inventory reflects this versatility. We are one of the largest and most diverse suppliers of motorsports OEM parts and accessories carrying nearly every manufacturer. 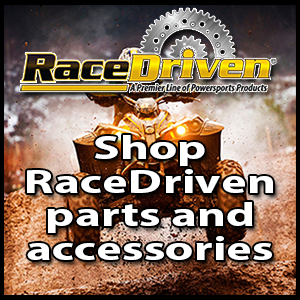 With a complete lineup of parts, accessories, and apparel covering names such as Polaris, Indian, Yamaha, Honda, Suzuki, Kawasaki, KTM, Bombardier, and more, it's no wonder we are the top source for all your motorsport needs. We offer a wide range of solutions for these manufacturers which cover a range of vehicle types such as all-terrain vehicles, motorcycles for both racing and everyday riding, side by side utility vehicles, go-carts, scooters, and golf carts. With a wide range of motorsports OEM parts at the ready, find solutions for your favorite vehicle made by the manufacturer to ensure a proper fit and performance outcome. Choosing an OEM solution ensures the best results from your machine while helping with overall longevity of the installed part. It also gives you peace of mind to know you are giving your vehicle exactly what the manufacturer intended when they originally produced the model. 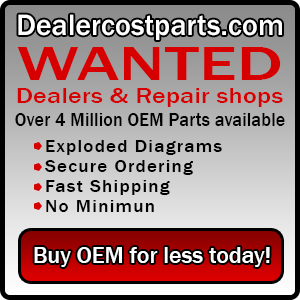 Our inventory offers a wide range of these OEM parts to ensure the mechanical success of your model. Whether shopping for solutions for the carburetor, engine, fuel system, or oil pump, you are sure to find the right part in our collection. We offer not only a diverse range of manufacturers, but also a wide range of individual models and model series to ensure the best outcome for your shopping needs. Whether looking for a swingarm for your ATV or brakes for your motorcycle, we are confident you will find the right specs to meet the performance needs of your vehicle. In addition to the parts we offer for these land vehicles, we also offer options to get you through the whole year in your other favorite powersport vehicles. 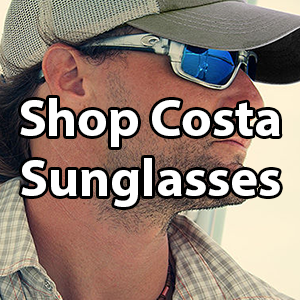 For example, we are also one of the largest watercraft dealers carrying the complete line of Sea-Doo, Kawasaki, and Yamaha Waverunner solutions for your summer fun. We also offer a complete lineup of outboard motors from the likes of Honda for your boating needs. When looking for winter riding needs, we also carry a complete lineup of snowmobile parts from such staple names as Polaris, Arctic Cat, Yamaha, and Ski-Doo. Whether looking for riding boots, heated handlebars, or solutions to repair the track runner, we have you covered for every winter riding season. 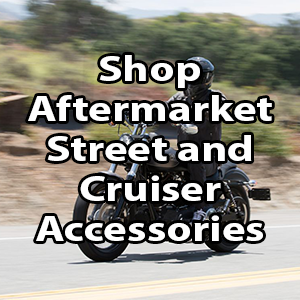 We also carry all of the Tucker Rocky, Parts Unlimited and Marshall accessories and apparel riders love. 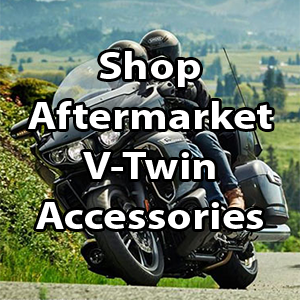 Our aftermarket accessories, apparel, and gear selections offer great products for all your riding needs. 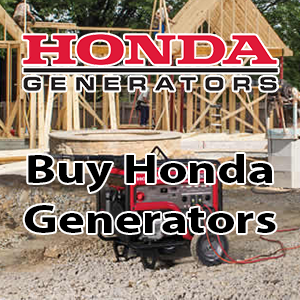 We also specialize in the complete lineup of power equipment solutions for top brands such as Honda and Yamaha for a well-rounded inventory that truly has something for everyone. 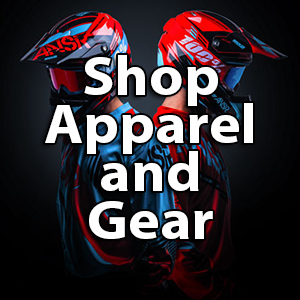 Whether looking for apparel like shirts and hats, safety gear like helmets, or pistons, bearings, and gaskets, our inventory spans every imaginable vehicle type, manufacturer, and part type to ensure you get exactly what you need to get back to riding. We are committed to outstanding customer service. We work hard to get our valued customers the motorsports parts and gear they need with ease and affordability in a timely manner. We ship with UPS, USPS, and FedEx to help get your order processed and shipped to your location in the most cost effective and fastest method available. We appreciate your business and continue to work hard to provide you the best service available. If you have any questions concerning our inventory or finding the right part, please contact us. Our friendly staff is always happy to help.